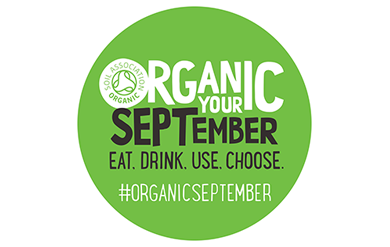 This week marks the start of the Organic September campaign aimed at promoting the benefits of purchasing organic products. 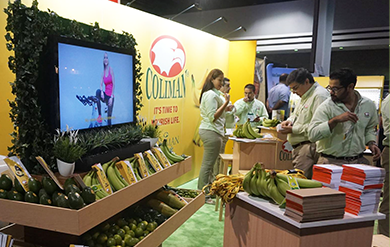 Coliman Allfresch will be attending Asia Fruit Logistica this year. Hosted in Hong Kong- China, the two-day jam-packed event runs from 5th to 7th September. 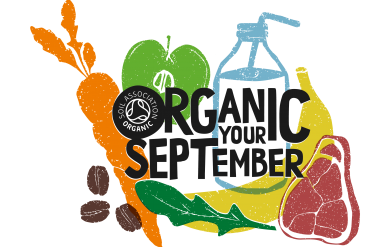 Organic September- Food as it should be! This September the Soil Association will be launching their annual campaign ‘Organic September’ to raise awareness of the benefits of organic produce. Find out how you can get involved.